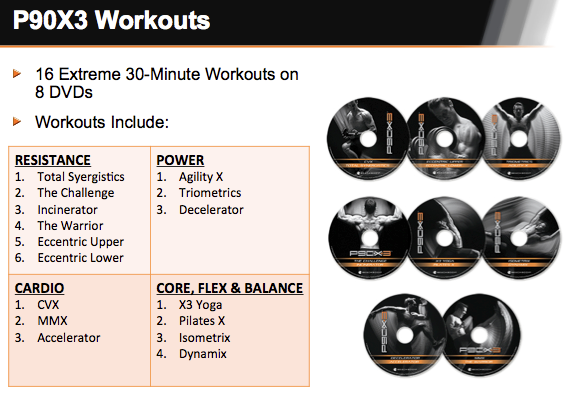 P90X3 will be available to order by the end of the day 12/10. Find it in the TBB Store and take advantage of free shipping until 12/31. The tool kit will also be available by the end of the day 12/10. it’s friday and some of you were crazy enough to go out in the wee hours of the morning to shop. i salute you, but know that i will never be one of you. it’s way too crazy for me,lol. i hope you got some awesome deals and stayed safe, i mean that from the bottom of my heart. here’s to sleeping in and being cozy and cyber monday! p.s. the beachbody sale is going on until december 2nd, they’ve already sold out of some items. last i checked they still have P90X and Insanity Asylum, check it out here. Hello everyone and happy thanksgiving! Beach Body has a sale going on select items, want to check them out, click on the picture below to see everything that is on sale. supply is limited and some of these items will sell out quickly ( like P90X, turbo fire, and Insanity Asylum). so click the picture and browse, also egift cards make an awesome Christmas present, check those out here. i will have another announcement coming up later today, so stay tuned :D.